My Doumi AR is the perfect virtual pet AR game for kids! Producer for a small AR project (2 months) to try out the new technology. 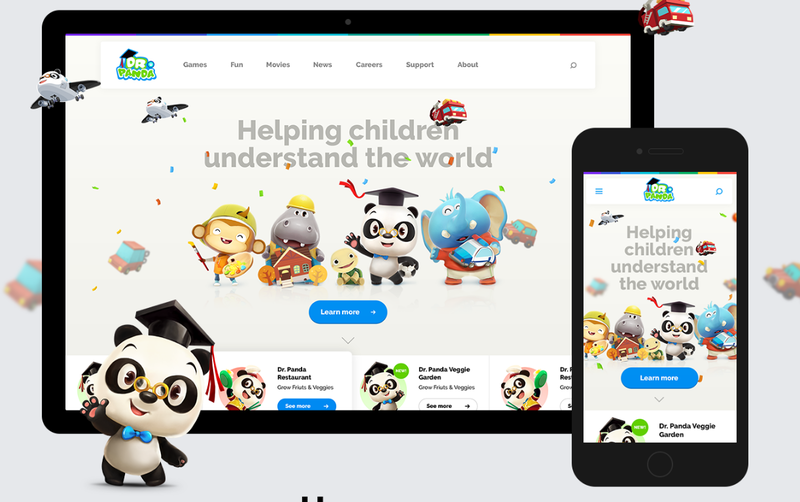 A eight month project of strategic importance, dr.panda is historically an premium (paid apps) game developer. With this system we could introduce the freemium (free download, paid items) strategy. As PM I led this project to completion from design to working implementation. A relaxed cafe game for kids 4 to 8 years old. 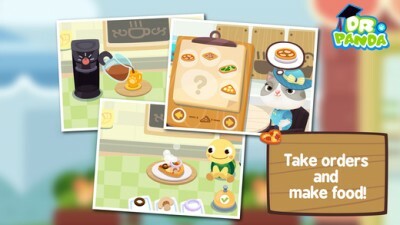 Manage drinks and food for the animals that visit your cafe. As producer I was responsible for PM and product owner aspects of this title. Team members: Twan Mul, Ted Wiklund, Rosemary Chen, Jing Zhu, Harry, Vogt. 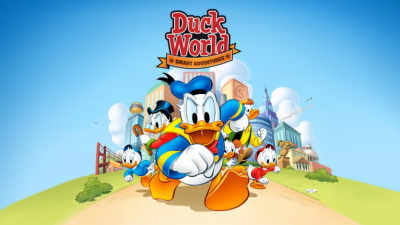 DuckWorld Smart Adventures (By Disney’s Donald Duck) is a fun, safe and educational game aimed at children aged 7 to 12. Technology stack: Django and unity3D. 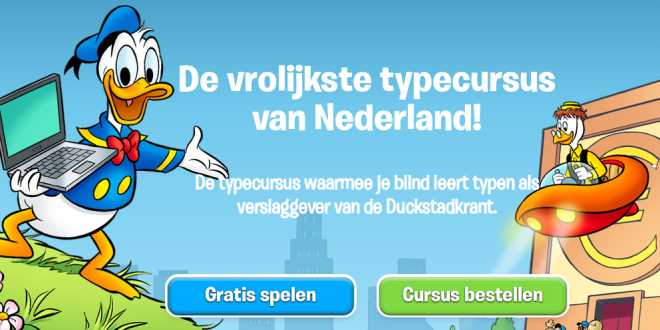 Launced with a webgl (in browser) version, later reiterated to a fullscreen high performance downloadable. 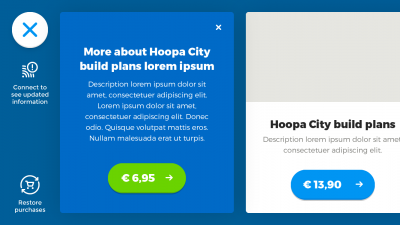 Multiple revisions of website, including the payment flow and the layout. As PM I was responsible for the development and managing of this game development team. 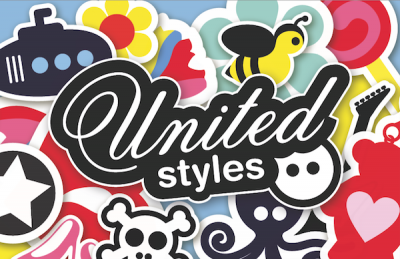 Unitedstyles allows you to order custom made fashion (outer wear) straight to your home. The first version of the platform was based on self made pre-rendered 3D technology. I was PM for the rebuild and migration of this website for about a year. As CTO I was both architect and people manager at this startup. 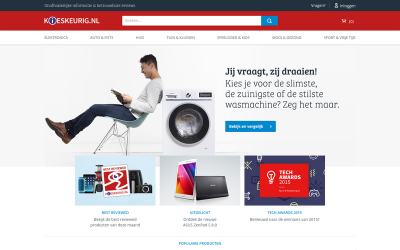 * Redesign and optimalisation of kieskeurig.nl (large dutch price comparison site), executed responsive rollout using a ‘hybrid’ migration track. iBuild the new kieskeurig.nl. Read more over here.